Enhance your display project with high quality Poster Printing on 48x96” poster size, 8 mil polybanner material (polypropylene). Polybanner provides rich colors; a smooth, satin finish; combined with high durability and lightweight specifications. Polybanner is tear resistant and offers water resistant properties. It doesn't curve on the edges, always remaining flat, ideal for double sided displaying by placing posters back to back. Your Posters will be printed on state-of-the-art printing equipment, and are guaranteed to be color accurate, as well as cut with precision, thus ensuring beautiful back to back poster displaying. 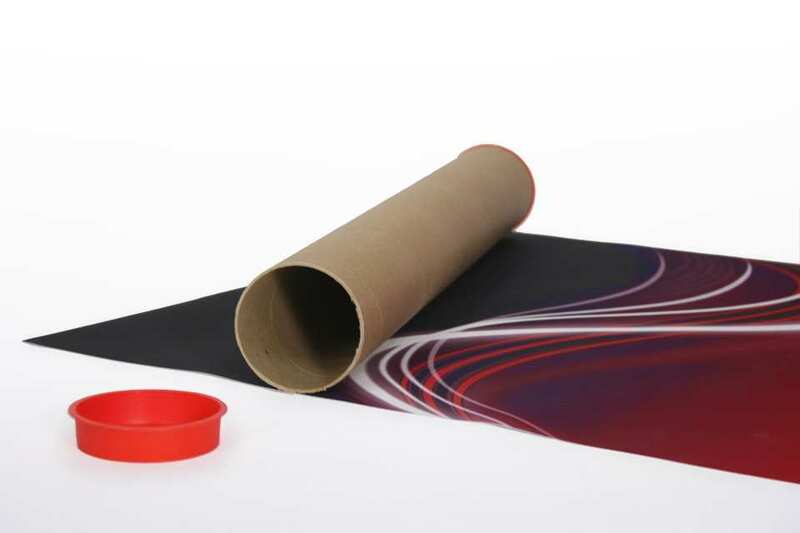 Posters are carefully packed in cardboard tubes, which are packed along with your displays’ cardboard boxes for your convenience. 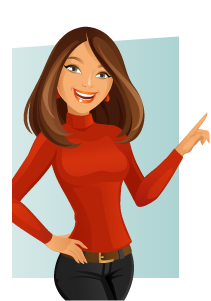 We accept high quality PDF or JPG files (ZIP compressed or uncompressed). Call or E-Mail us for any help needed while creating your Artwork or sending your files. Need to upload printing artwork ?